The NX-5000 Series offers unsurpassed interoperability for a wide variety of users as it supports three digital CAIs - NXDN, DMR and P25 (Phase 1 & 2) - plus FM analog in a single radio. Best of all, a desired CAI can be selected at will, giving you the freedom to migrate at your own pace - whether you are intent on going fully digital, undecided about which digital system to pick, or just wanting to maintain both digital and analog for a while. 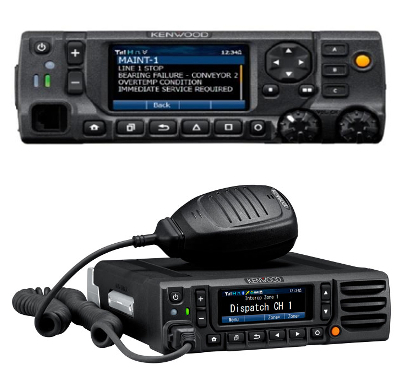 An NX-5000 radio can simultaneously support two digital protocols plus analog, offering the following combinations: FM/DMR/ NXDN, FM/NXDN/P25, and FM/DMR/P25. 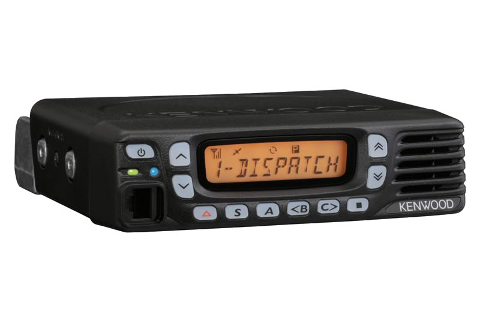 This adaptable NX-3000 series mobile radio supports either NXDN or DMR digital protocol with no additional equipment, as well as mixed digital and FM analog operation, enabling it to serve with distinction in a wide range of enterprise- and operation-critical applications. Designed with flexibility in mind, it's packed with convenient features like Bluetooth for hands-free operation and built-in GPS. And providing greater freedom of installation, the radio's front panel can be used as a remote control head (this requires an optional upgrade, to be available in future). Additionally, for expansion capability a software license certification system facilitates extensive customization. KENWOOD's TK-7360HV/8360HU offers extra wideband coverage (UHF: 70MHz) and a wealth of user-friendly features. The bright 10-character, 13-segment LCD clearly displays all essential information, including status messages, ID and GPS info. Also available are 10 programmable function keys, QT/DQT signaling and multiple scan functions to ensure superb performance 24/7. NEXEDGE is KENWOOD's innovative digital radio system, designed to meet the highest demands of today's radio system environment and to provide users with a multitude of NEXEDGE-abilities to transform their demanding daily operations. Designed on a new NEXEDGE platform featuring proven NXDN technology with an affordability for every budget. These new NEXEDGE mobiles come standard with a host of features sure to exceed the needs of many demanding applications and is the ideal analog to digital migration choice utilizing true 6.25 kHz technology providing the important elements of design, features, reliability and overall value. 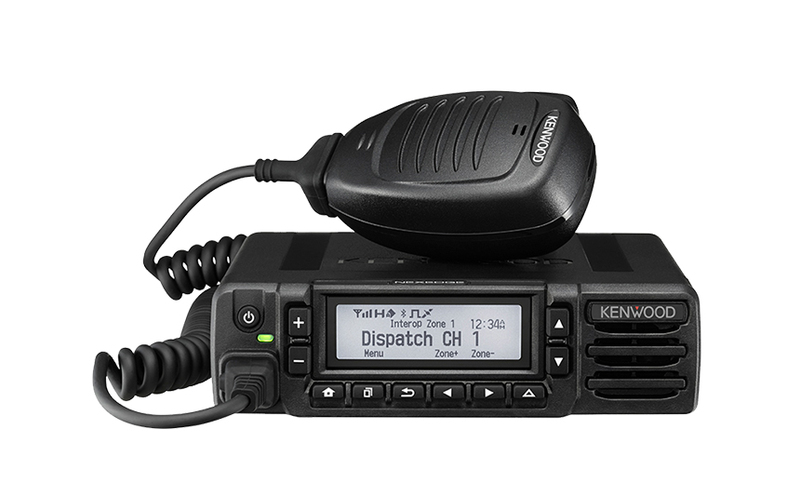 KENWOOD's TK-7302HV/8302HU delivers reliable mobile performance with extra wideband coverage (UHF: 70MHz) and such features as QT/DQT signaling, multiple scan functions and a voice inversion scrambler. Yet this tough IP54/MIL-STD-compliant radio is decidedly user-friendly, providing high-quality audio, voice announcement, and a large display with adjustable brightness for simple operation, day and night.